Interested in going? See Mr. Hessel in W005 or in the Social Studies office. PRICE INCREASE COMING ON MAY 1st, lock in the lower price now! 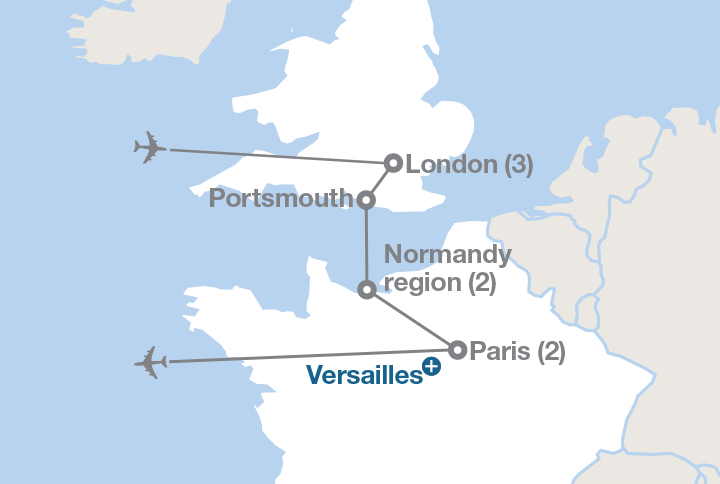 We are planning a trip for the summer of 2020 to England and France to explore WW2 sites. The tour will be an EF Tour. This trip is open to current Freshman, Sophomores, and Juniors. Also any incoming freshman in the class of 2023.